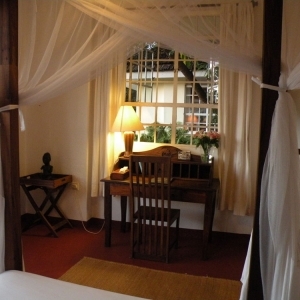 Arusha is located in Northern Tanzania and is the base home to prepare or recover in style from your luxury African safari. 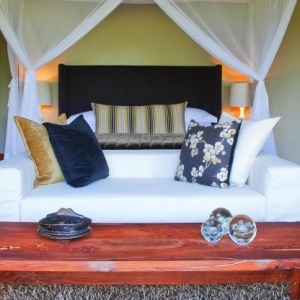 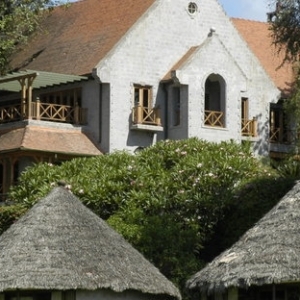 At Arusha you’ll choose between a 5-star hotel known for impeccable service and luxurious style, a luxury hillside bed & breakfast with a cozy & tranquil setting offering unparalleled views of Mt. 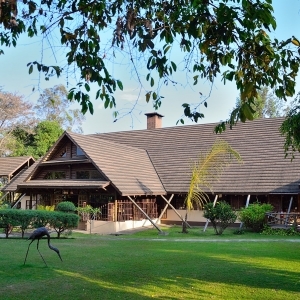 Meru or a lodge located on an old coffee plantation with private balconies and grounds designed as an African village with banana-stem thatched huts.